This essay will examine the significance of contemporary explorations of northern archipelagos in the Scottish literary imagination, including George Mackay Brown’s Vinland (1992), Margaret Elphinstone’s The Sea Road (2000), and Sarah Moss’s Cold Earth (2010). 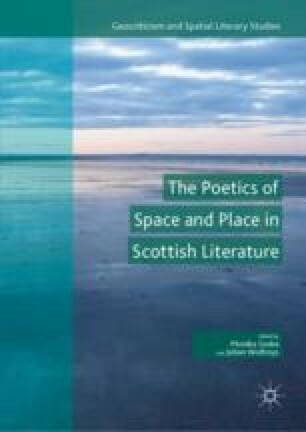 In particular, the essay will focus on their common preoccupation with a literary archaeology of ancient and medieval seaborne connections between Scotland and northern islands in the context of devolutionary questions about Scottish political and cultural identities. As ‘the north’ has often represented what Peter Davidson describes as ‘a willingness to encounter the intractable elements of climate, topography and humanity’ in comparison with the warmth and pleasure of the south, how do these fictions of northern geographies explore alternative conceptions of the north as an imaginative place of connection, possibility, and mystery?